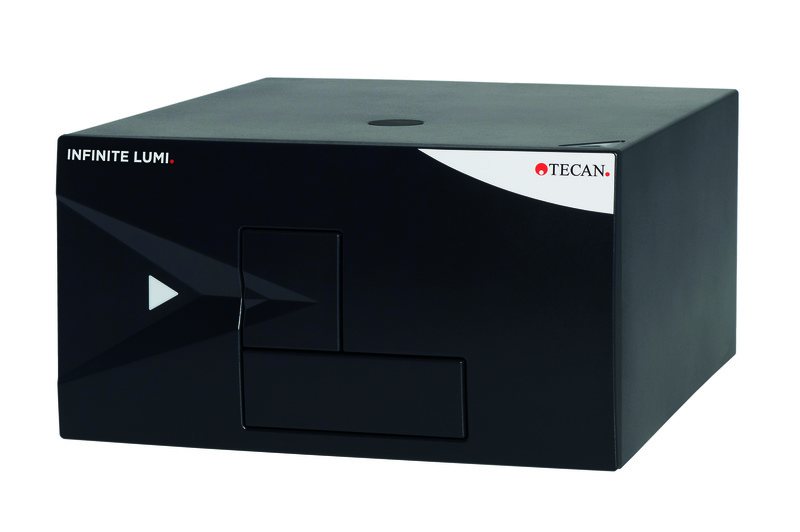 Tecan’s popular Infinite 200 PRO series of multimode microplate readers has been updated with a number of new options and configurations designed to provide flexible and user-friendly solutions for entry level research applications. Based on further customer feedback, it is now available in six application-focused configurations, allowing researchers to choose the perfect solution for their specific needs and budget today, with the option to upgrade as requirements change. The new configurations include two single- and four multi-mode configurations for absorbance, luminescence and fluorescence detection. Together with a range of optional modules, these instruments ensure high quality results for ELISAs, nucleic acid quantification, reporter assay technologies and drug discovery applications, including HTRF and fluorescence polarisation. This upgradable platform can help to simplify target applications and laboratory workflows, delivering performance and value to every lab, every day, for every assay.